COMPATIBILITY - Compatible with Apple iPhone X. Precision cutouts for all ports, and fits most cables. Marriage of protection and aesthetic. Mod case for iPhones will protect your phone from everyday knocks and drops while giving you the full option of personalized color customization from frame, rim, buttons, and even backplate. 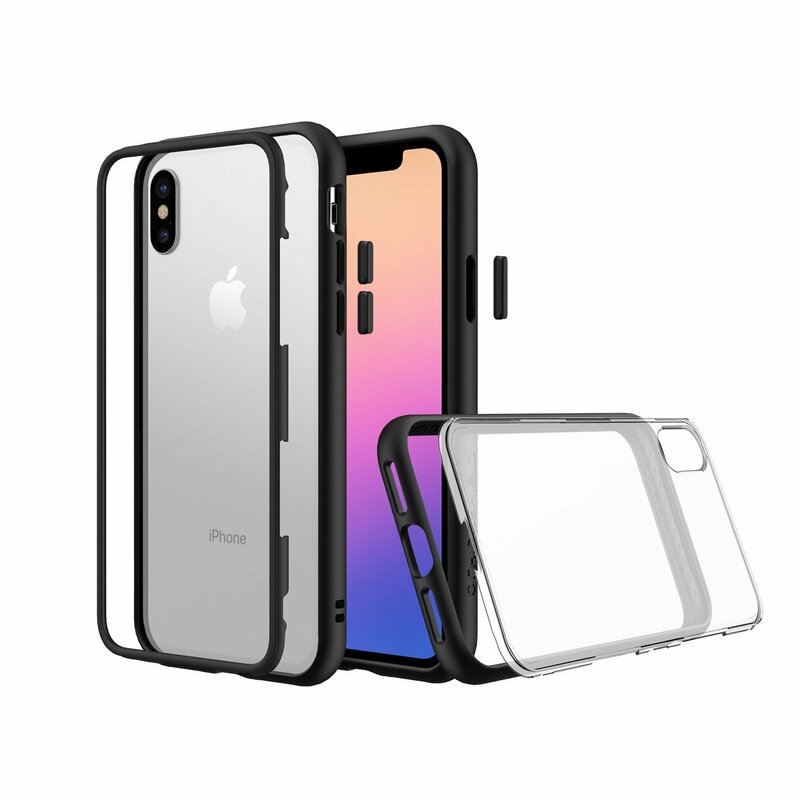 The new ShockSpread™ material is super tough, making the case incredibly difficult to break. This is because the material is able to resist larger forces. This same property means the case provides a tight fit, preventing your phone from falling out during impact. However, for a strong material, ShockSpread™ is surprisingly flexible. This means that the case bends slightly for easier installation, without permanent loosening. We have formulated the new material with your health and safety in mind. Our latest cases have been independently tested and meet the US FDA food-grade standards - All while still giving you the awesome RhinoShield 3.5 Meter Drop Protection! 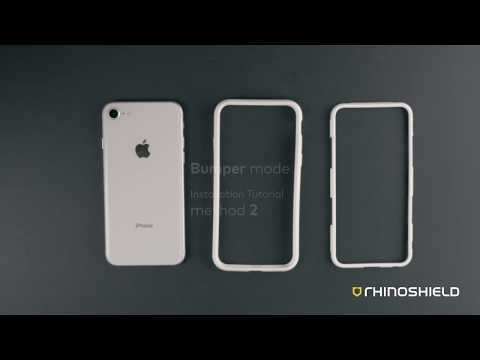 RhinoShield Mod case allows you to convert between a bumper case or a protective case with a Backplate. 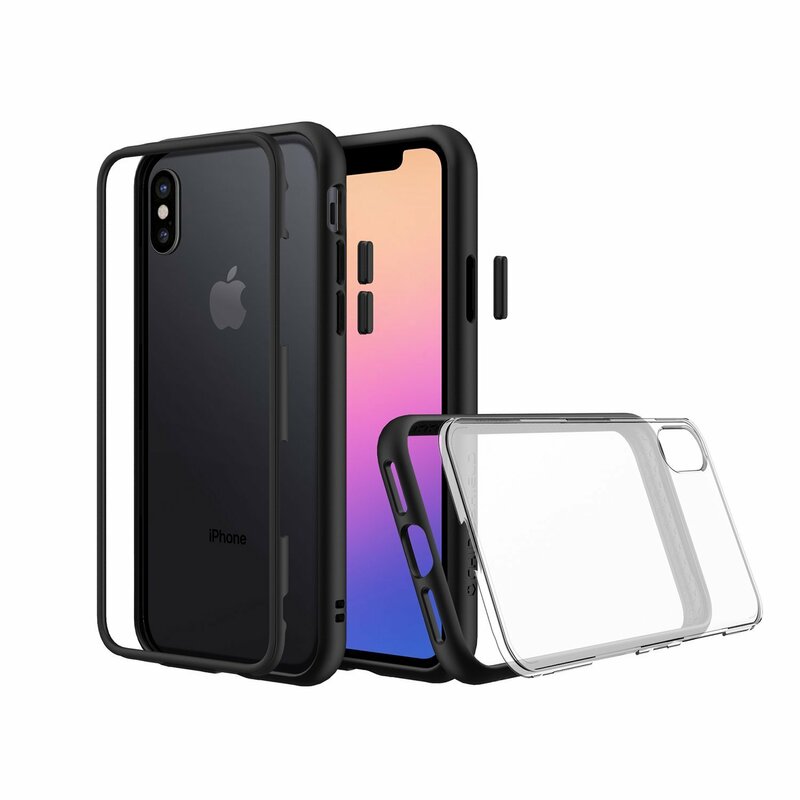 Just remove the Rim and replace with a Backplate. And since the backplate is removable, switching designs is a cinch. 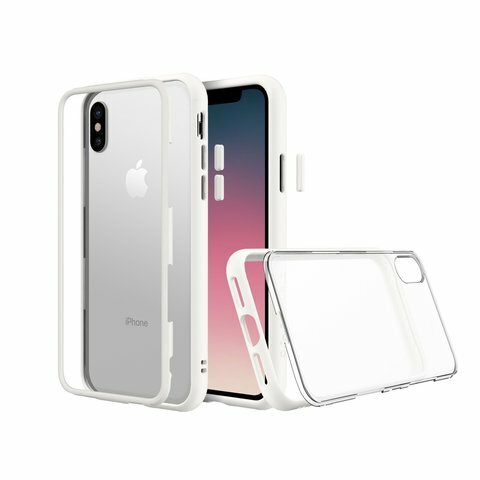 The case follows the exact contour of the aluminium body of the iPhone. Buttons are fully functional with the option of different colors and cutouts are easily accessible with compatibility with most headphones and third party charging accessories. 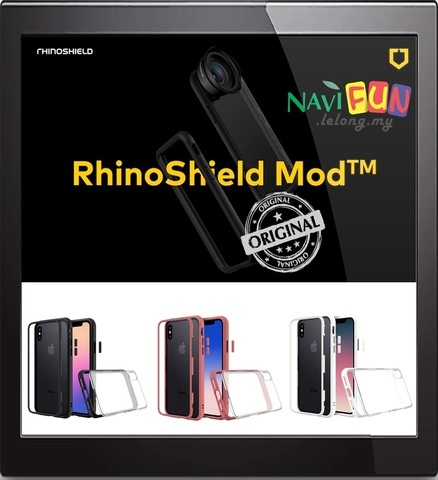 RhinoShield offers more than 100 design options on our official website to make your Mod case truly match your personality. 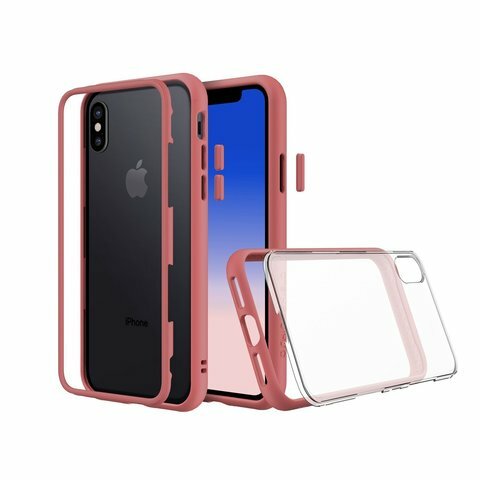 We also offer Add-On Lens accessory that works with Mod, PlayProof, and SolidSuit. Do not use alcohol based liquids to clean the backplate, as it might damage it. We advise using water to clean it. Contact support@evolutivelabs.com if needed.